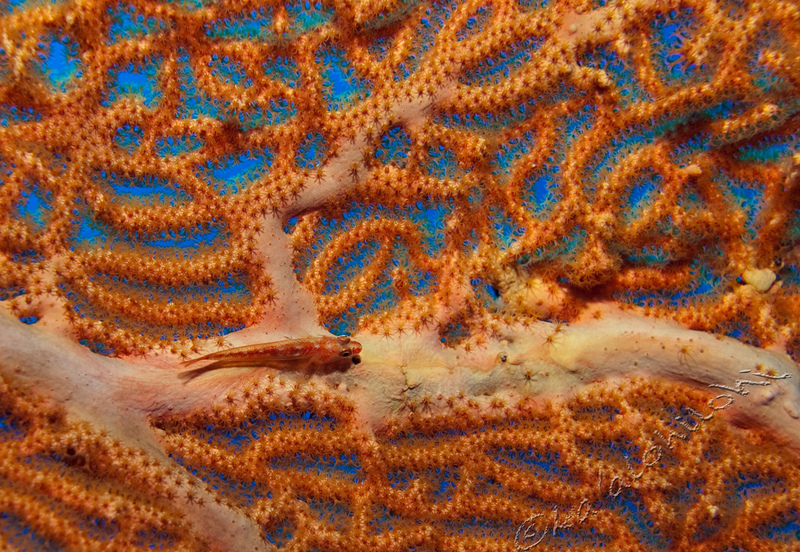 Remember how Gorgonian corals grow in the currents so that their polyps can collect food as it washes past them? Well what if you eat the same stuff the polyps do? 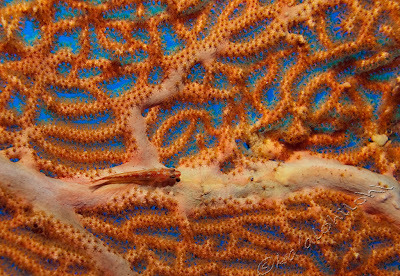 If you ended up sitting on a Gorgonian, why would you ever need to leave? That's the thought that goes through the tiny mind of a Gorgonian Goby. I'm not being rude! They're just really tiny! 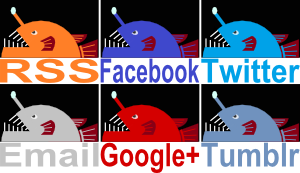 Most gobies are. And most gobies spend their time on the sea floor. 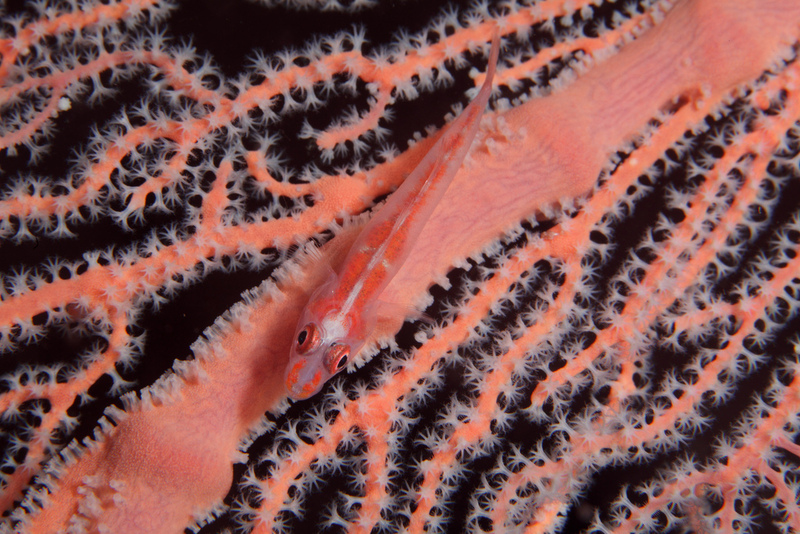 Gorgonian Gobies are the ones who climbed up a Gorgonian and stayed there. Many of them are now well camouflaged against the colours of their host and are already so small they look like nothing more than a tiny bump on a branch. So good luck in finding one! Yeh! It looks like they have nothing to worry about it!